Primary school children in the western Sydney region are being asked to submit their best designs to the real-world challenges involved in constructing the new aerotropolis. The kids will use an educational version of Minecraft, a computer game that is a bit like Lego but virtual, that functions as a prototyping platform for their designs. The competition crosses into several different curriculum areas, including the sustainability component of geography. 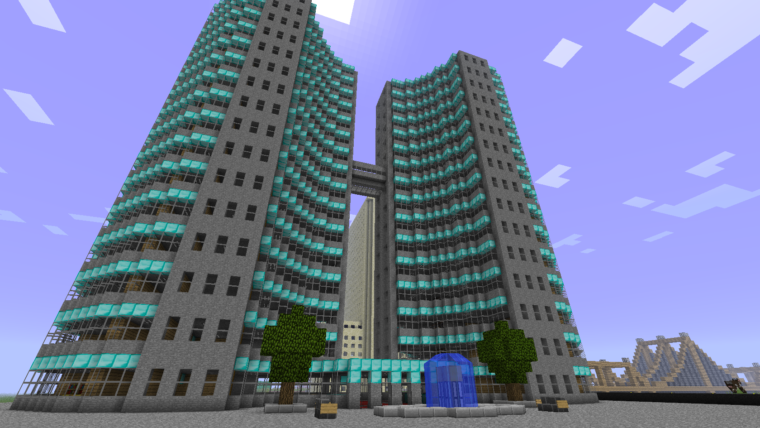 Coordinated by the NSW Department of Education, Minecraft and Liverpool City Council, the competition is now in its second year. Dalmeny Public School was the winner of last year’s competition. “Students enjoyed the authenticity of working around these are real life situation. It was a good opportunity for them to do a little bit of research around the Western Sydney Airport, how the area will change and what they can do to be a part of it,” Dalmeny Public School teacher Daniel Melissari said. “This competition allows students to use their own skills and expertise in Minecraft to create something that is out of this world. There will be prizes worth $40,000 for the winning designs to be spent on science and technology projects at their schools.